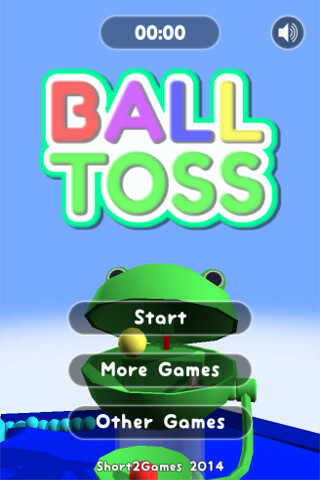 Vintage style desktop ball toss game. 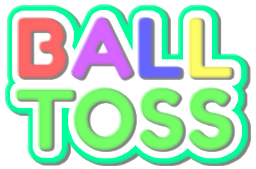 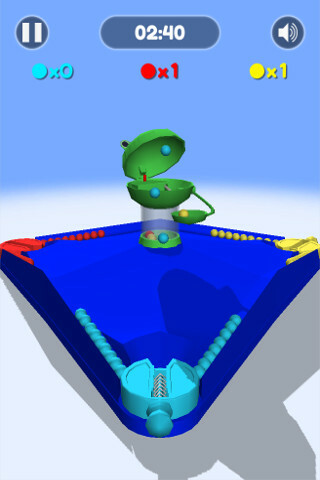 - Exciting ball toss game! 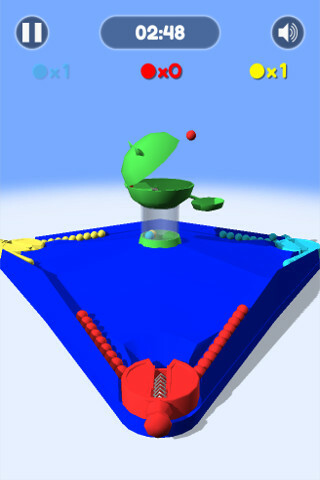 - Spring action launches balls. 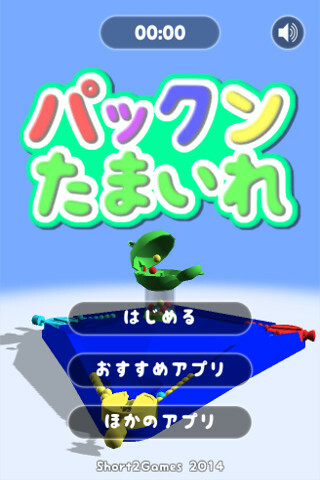 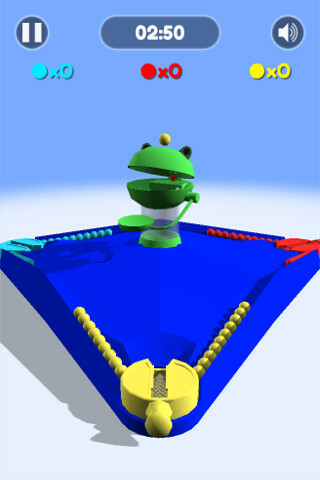 - Aim and Shoot Balls at Center Frog's mouth to Win!